Genre/Influences: Electro-pop. 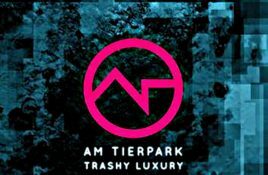 Background/Info: “Trashy Luxury” is the second full length released by the Danish duo Claus Larsen (Leaether Strip, Klutae, Sequential Access) and John R..
Out in November but already available for ordering right here is the limited edition 2CD of “Trashy Luxury”, the debut album by Am Tierpark aka. Genre/Influences: IDM, experimental, cinematographic. 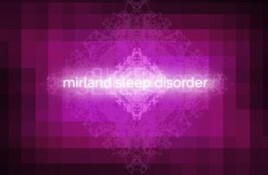 Background/Info: I got familiarized with the work of John Mirland by discovering the Holm/Mirland project. This Danish went on as Mirland. Genre/Influences: Electro-pop. Background/Info: Am Tierpark is back on track with a surprising EP, which has been released on the brand-new label ‘Læbel’ set up by. 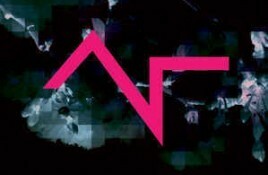 Genre/Influences: Electro-pop. Background/Info: After the promising debut album “Uncaged” (2015) Danish duo Claus Larsen (Leaether Strip, Klutae, Sequential Access) and John Mirland (Mirland, Holm/Mirland) strike back. Genre/Influences: Cinematographic, minimal-electronics & ambient, IDM. 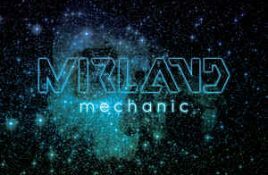 Content: Danish musician John R. Mirland is an artist I now discovered a couple of years ago by the.